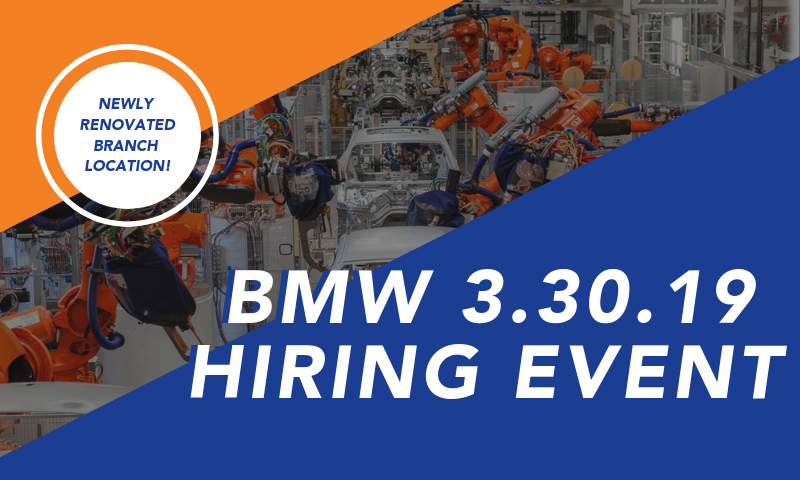 MAU is seeking candidates to fill a variety of manufacturing job openings at some of the leading manufacturing companies in the greater Aiken South Carolina area. 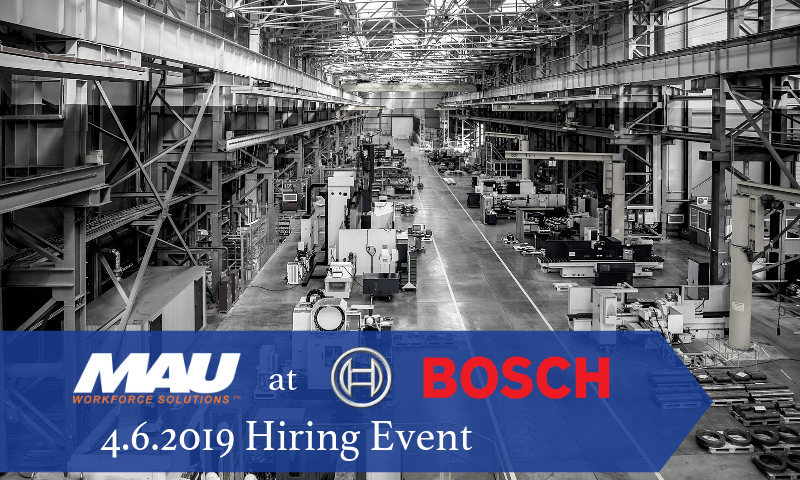 Join the MAU team as a Production Associate, Diesel Engine Tester, Maintenance Technician, Storage Clerk, Material Handler, Tool Setter, Parts Assembler, CNC Operator, Quality Auditor, Loader, or Welder at the February 7, 2019, hiring event. ...and many more. 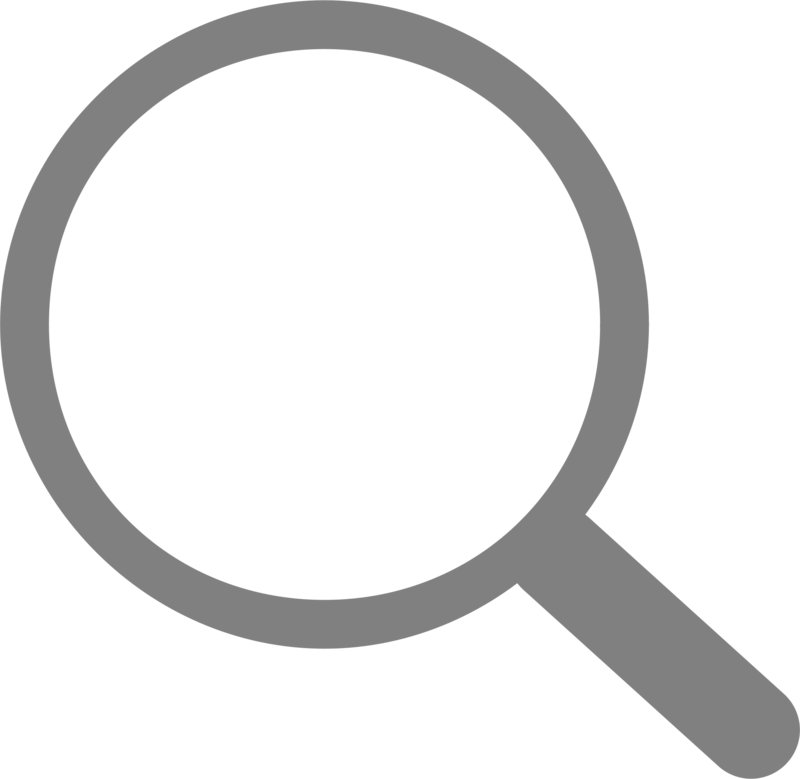 Click the map for directions to some of the best Aiken jobs and get on the road to a new career with MAU Aiken. Get ready to walk-in to your new career with MAU in Aiken, SC. *All Applicants must submit to background check and drug screening. In 1987, MAU Workforce Solutions expanded into its second market, Aiken, South Carolina, a beautiful city known for its rich history, equestrian heritage, and remarkable festivities. Southern Living Magazine placed Aiken, SC atop their, “The South’s Best Small Town” list for 2018. 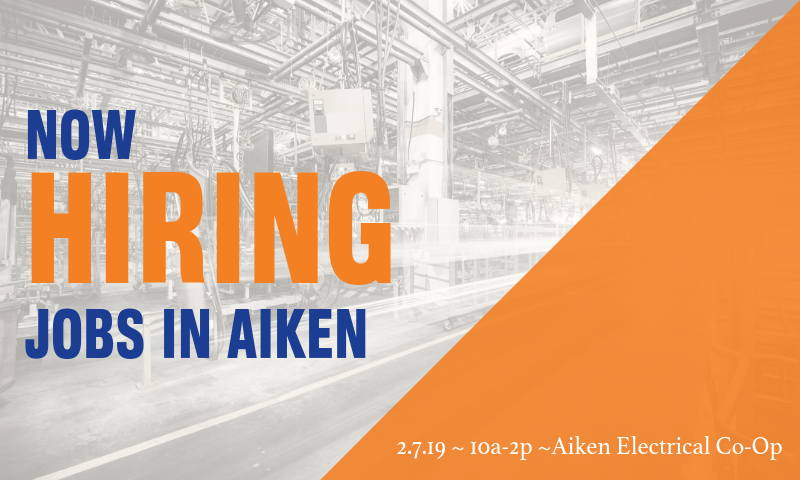 The MAU Aiken Branch has grown significantly since its beginning in 1987, offering exciting new career opportunities at companies like; BAE Systems,Autoneum, Cardinal Health, Milliken, MTU America, Inc, and more. 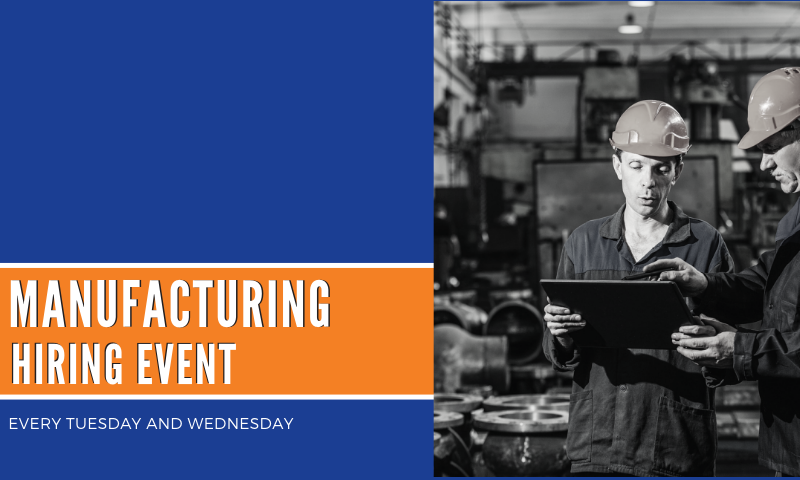 MAU Workforce Solutions is an independent, family-owned company that has been providing staffing, recruiting and outsourcing solutions that connect qualified candidates to manufacturing job opportunities throughout the CSRA since 1973.